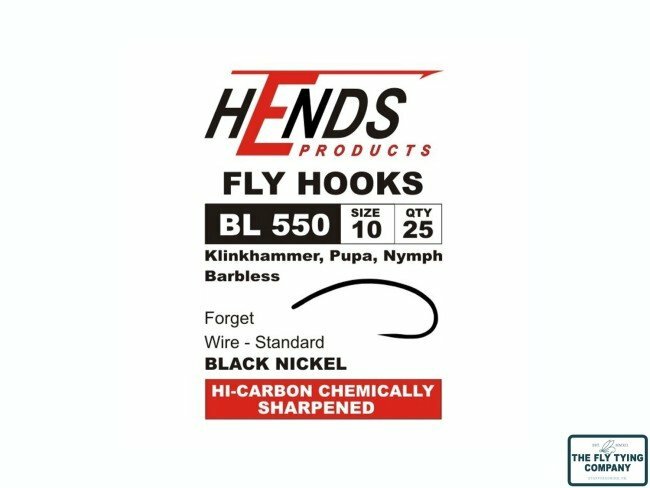 A nice barbless option for Klinkhammer style flies. 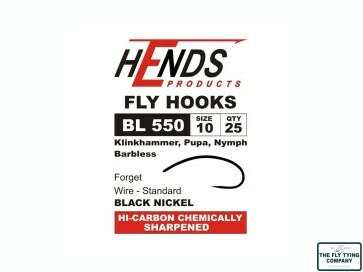 Standard wire, nice bend that allows hook holding without need of a barb and a shape that suits the emerger profile. Also useful for pupa patterns.